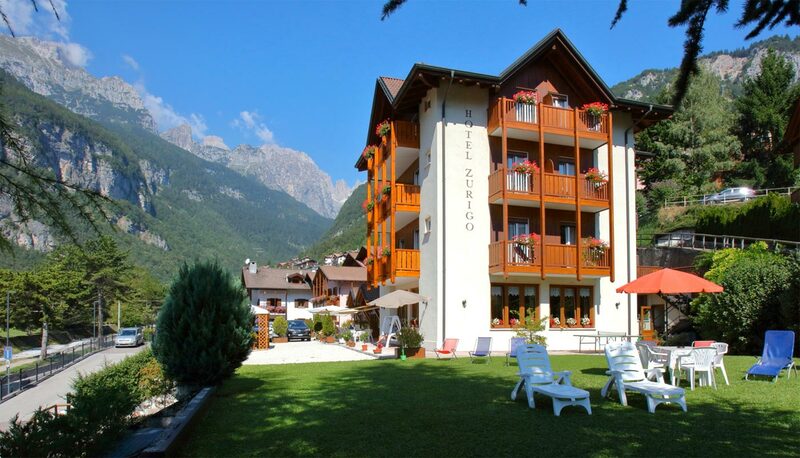 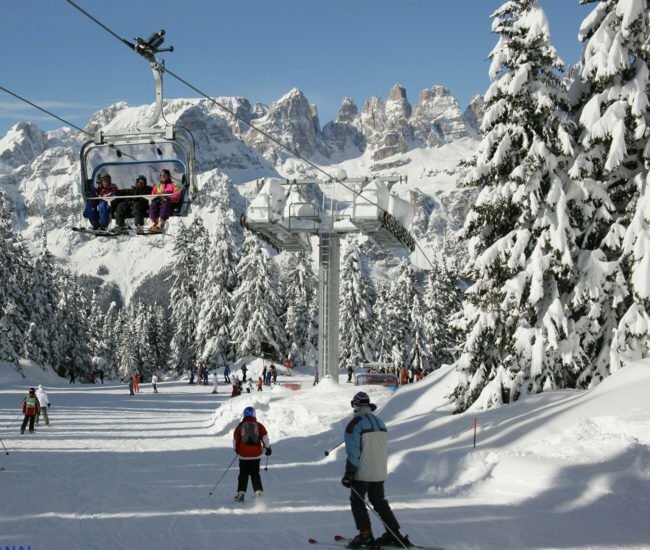 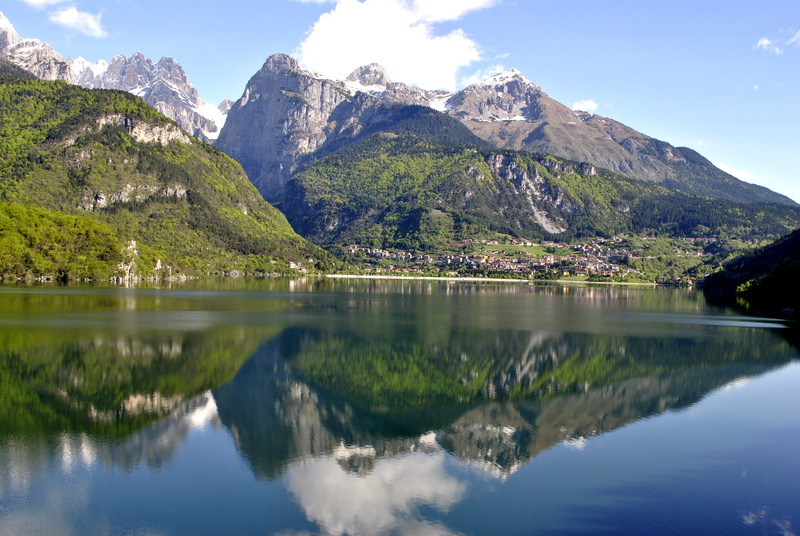 We’re just a short walk from the lake and 500 metres from the town centre, with a great view of the Brenta Dolomites. 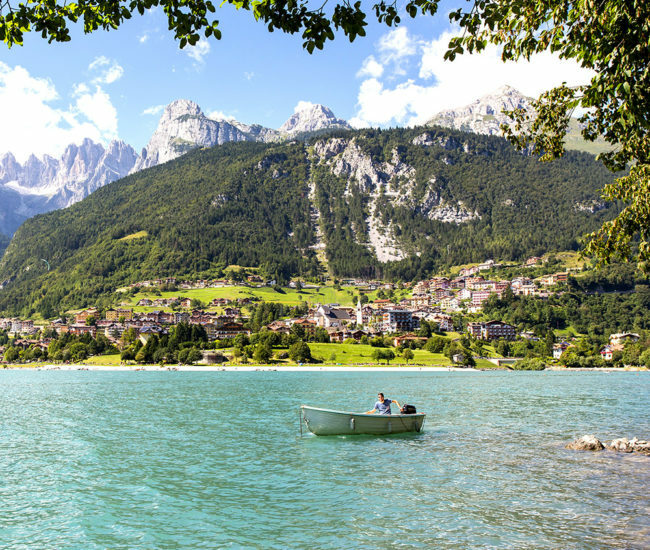 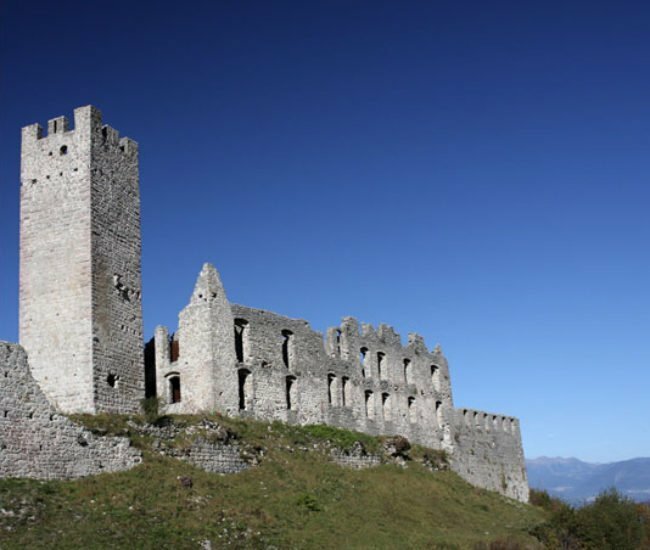 Our particularly sunny position makes it really easy to get to the attractions of Molveno and the peace that surrounds it, far away from the noise of the street. 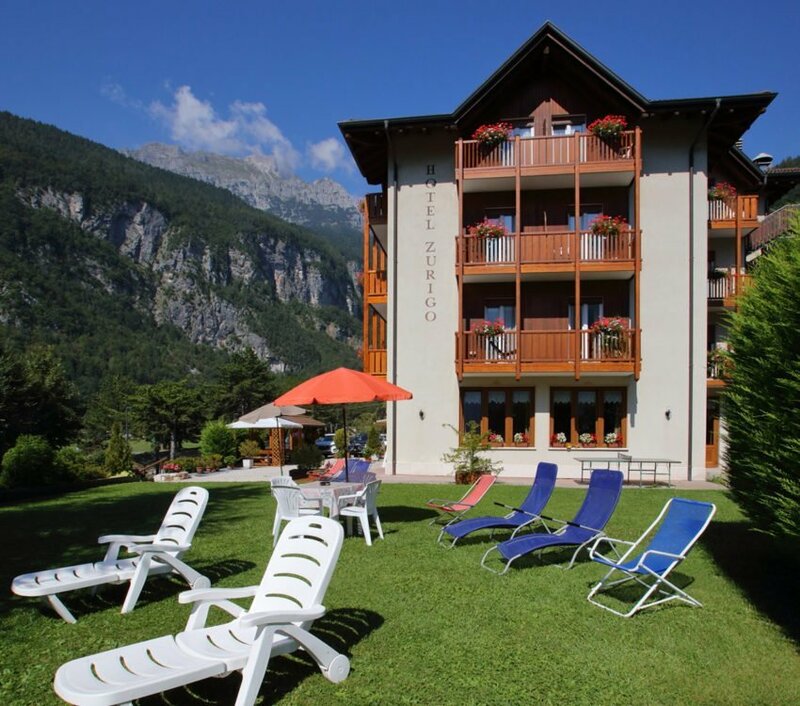 The relaxing atmosphere and fantastic landscapes ensure that our guests will enjoy a healthy, fun stay in the heart of the Brenta Dolomites Natural Park in Trentino. 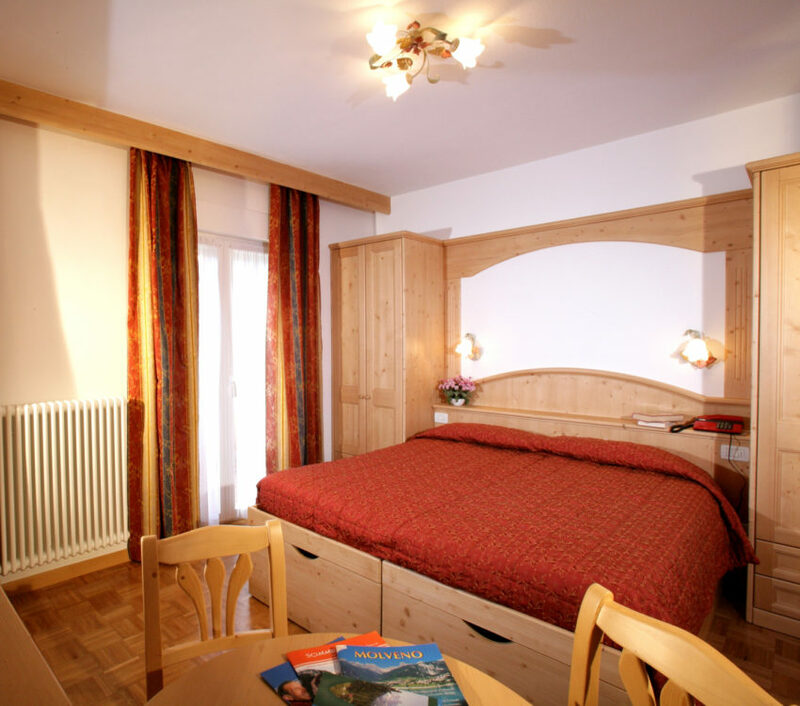 We’re look forward to welcoming you.